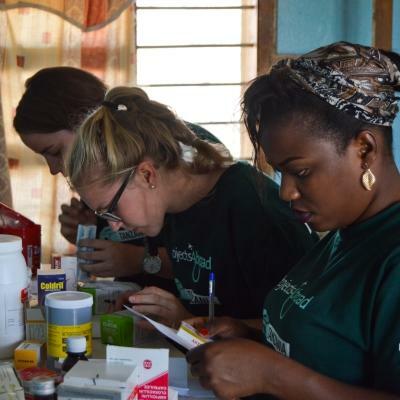 Support community healthcare and gain practical experience on a Public Health internship with Projects Abroad. 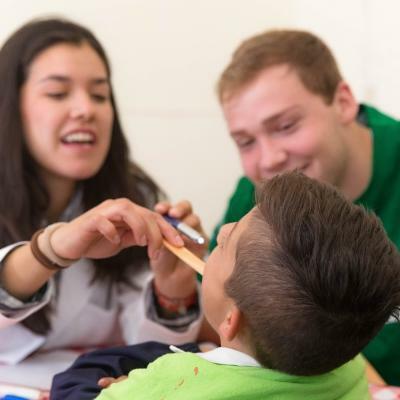 This will deepen your understanding of healthcare practices in another country and broaden your medical knowledge, all while actively helping others. 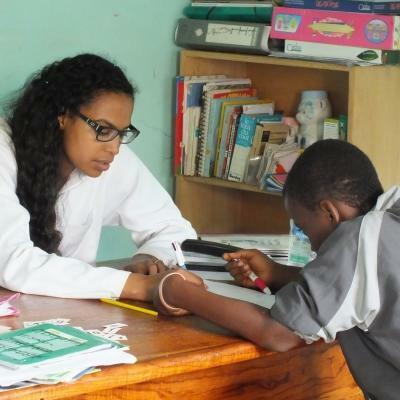 You can complete an international health internship in local clinics, community centers, or schools. 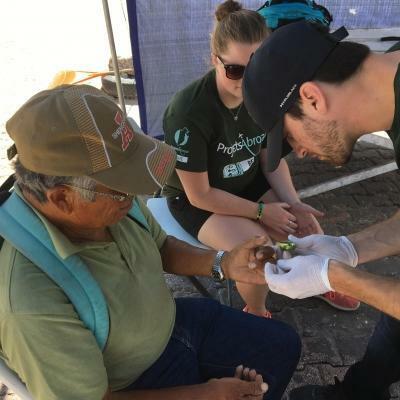 You’ll take part in conducting health checks and delivering educational talks during community outreaches in under-resourced, rural areas. These may include home visits. 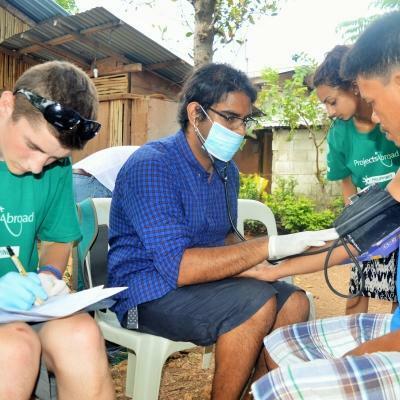 You’ll develop your medical skills during one of our Public Health opportunities abroad. This is good preparation for the next stage of your education and career. The experience you gain will improve your resume and give it the edge it needs for future work or study applications. 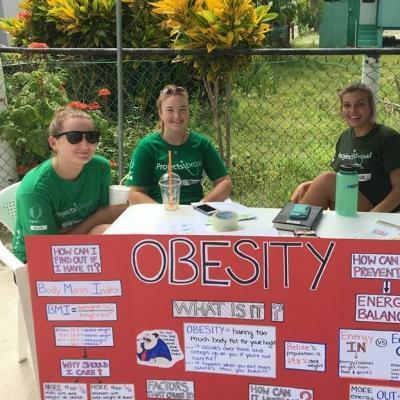 If you’re looking to gain hands-on public health work experience and learn more about local and global health issues, these internships are ideal. We welcome all skill levels, whether you’re just starting out, or want to advance your career. You can work at a level you’re comfortable with. 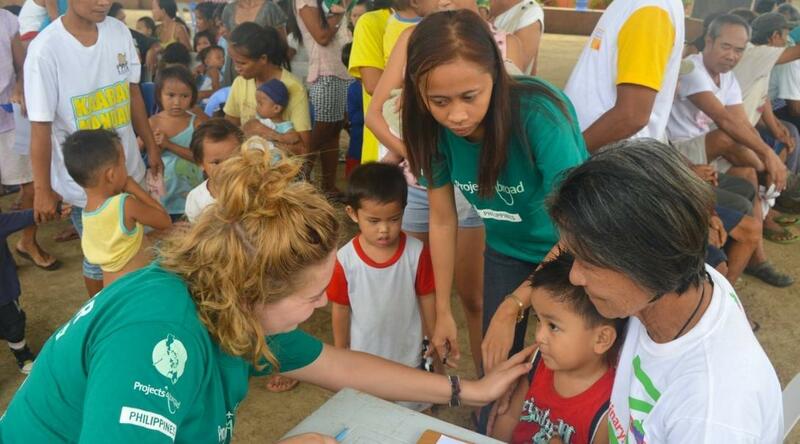 You’ll be well supported by local colleagues, and our Projects Abroad staff are available to help at all times. 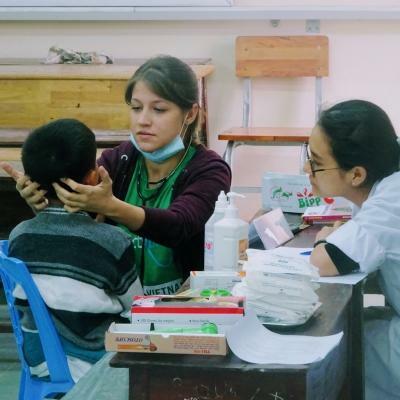 During outreaches and while supporting local communities, you’ll work under the supervision of medical professionals. If you’re a student who needs to complete an elective module, take a look at our range of Medical Electives. If you want to work in a more clinical setting, you can consider our Medicine or Nursing internships as well. 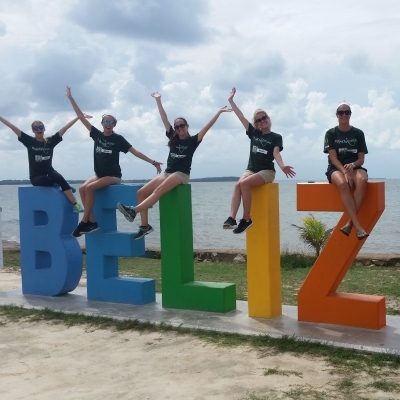 See our full range of projects for internships abroad. 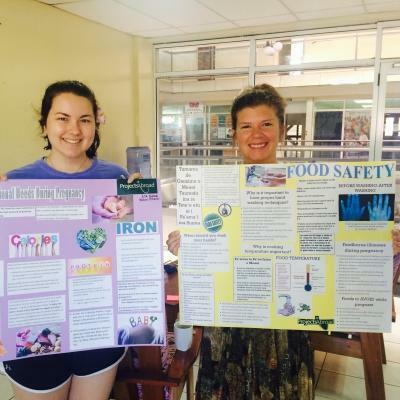 What are the benefits of a Public Health internship abroad? 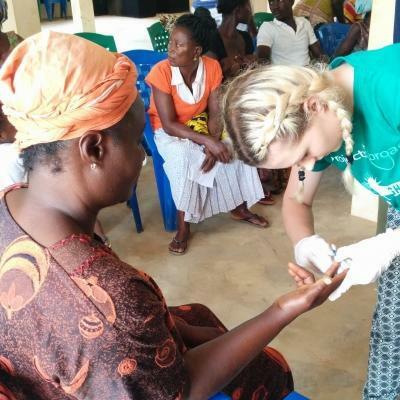 Our Public Health opportunities abroad are a fantastic way to prepare for the next stage of your education and career. 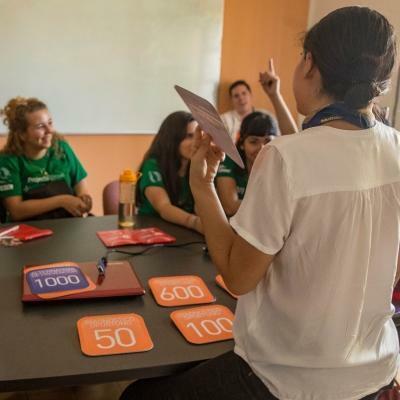 You’ll gain invaluable work experience and boost your resume for future job or study. 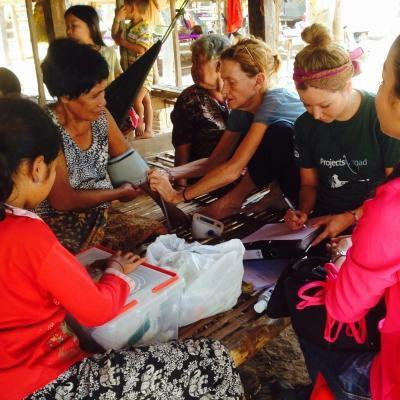 Public health work abroad will add to your personal and professional development. You’ll gain a deeper insight into the healthcare challenges people face everyday. 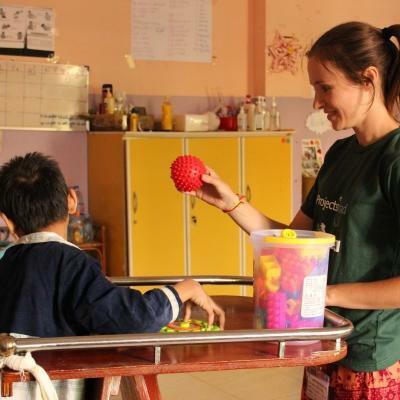 What sets Projects Abroad’s international health internships apart? 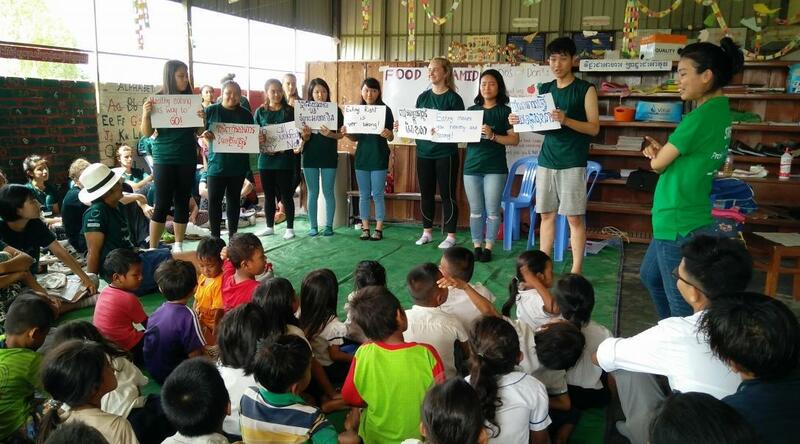 We have a Global Impact Database to track the positive impact of our projects. It’s secure and anonymous and we use it to identify specific areas of need. 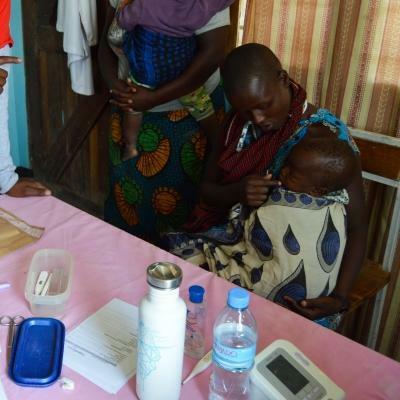 The data we record helps us shape aspects of our work, like medical outreaches and health awareness campaigns. We also use it to monitor the progress of individuals, report our results and collect data for research. All this work follows our carefully researched Management Plans.